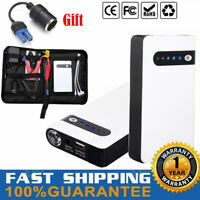 20000mAh battery bank. Battery Capacity: 20000mAh. 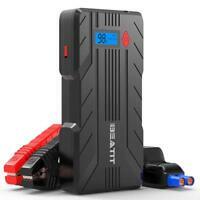 1 x Jump Starter Battery. Compact, portable & stylish design. 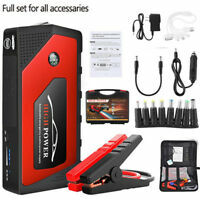 6-12V Volt Battery Charging Tester System ATV Car Boat RV Portable Heavy Duty EM. 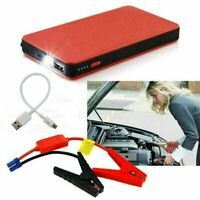 Portable Battery Load Tester|6V 12V Diagnostic Charging System 100amp Car Boat M.